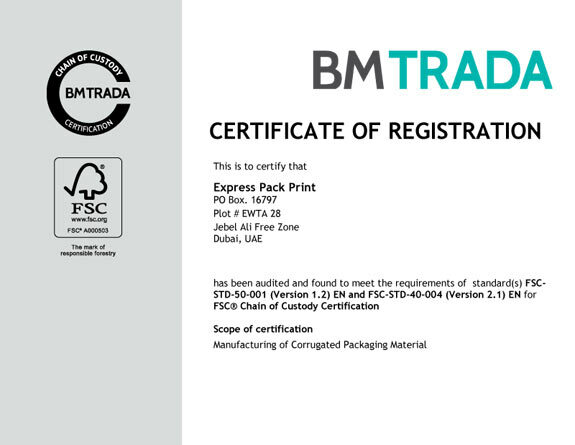 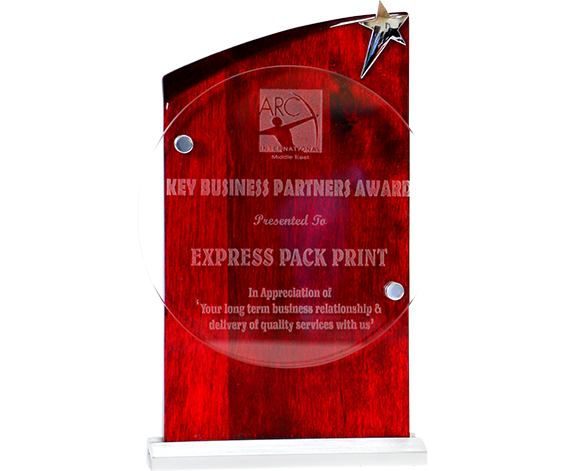 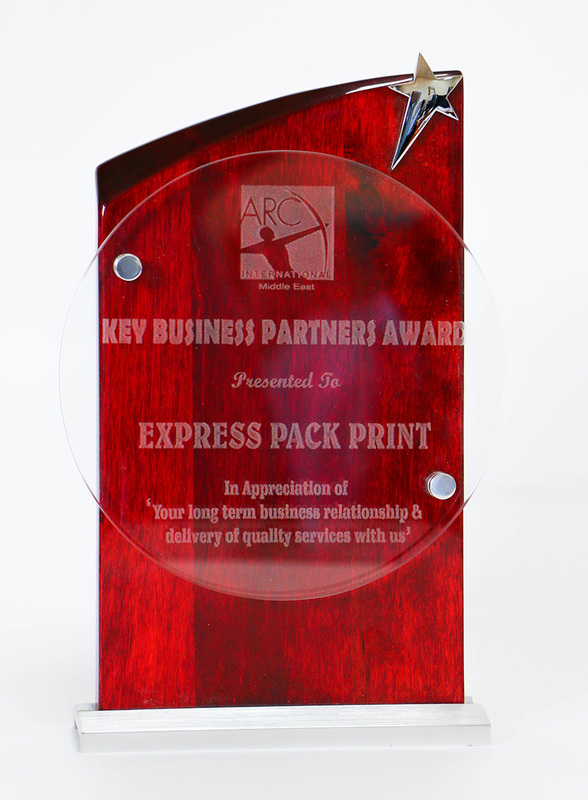 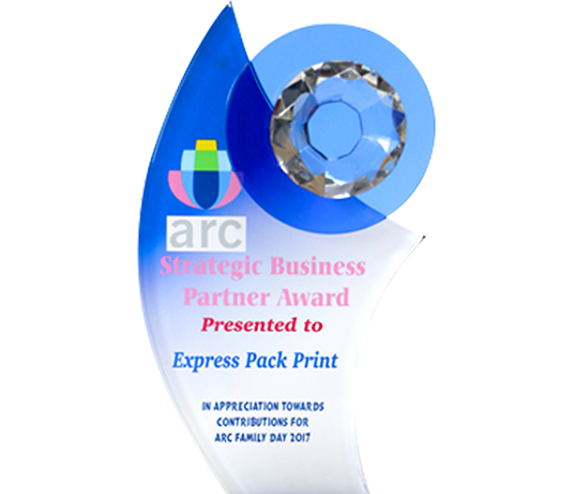 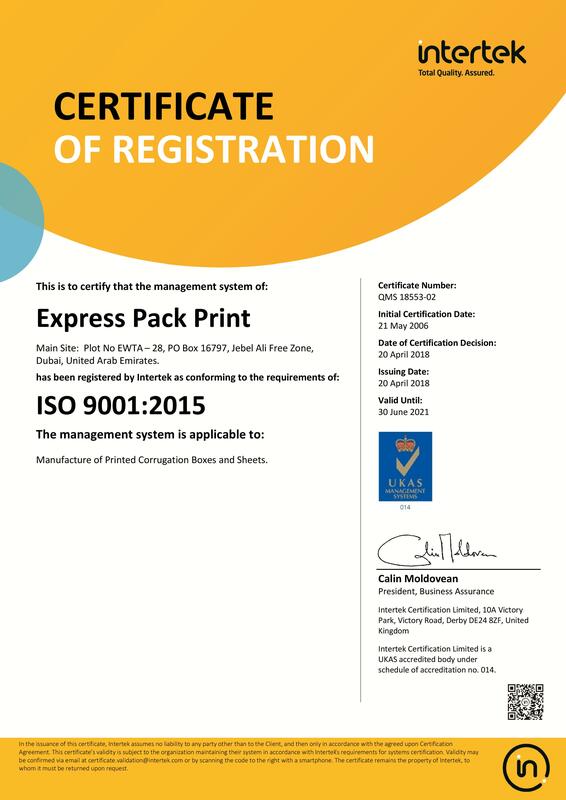 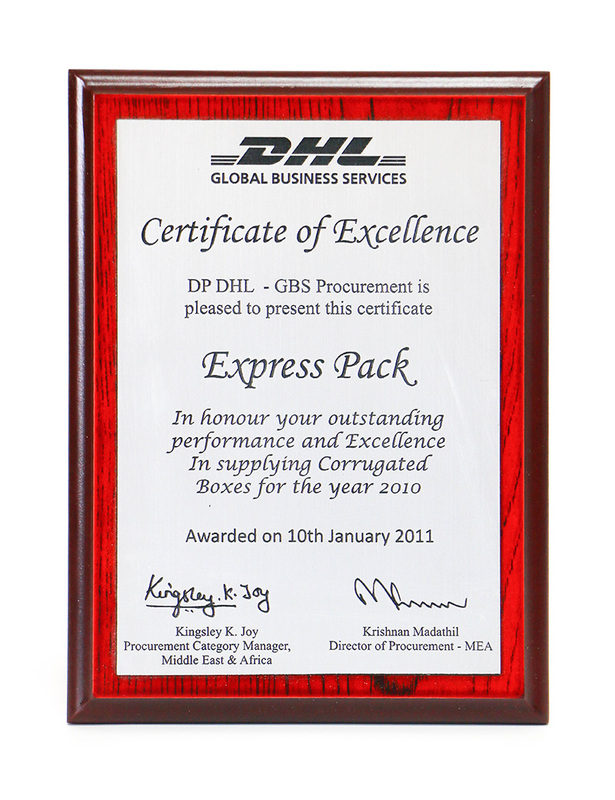 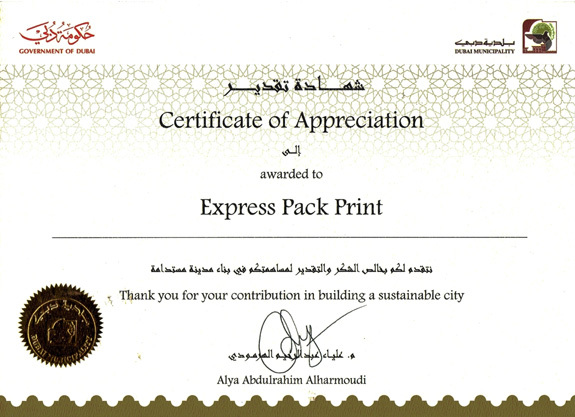 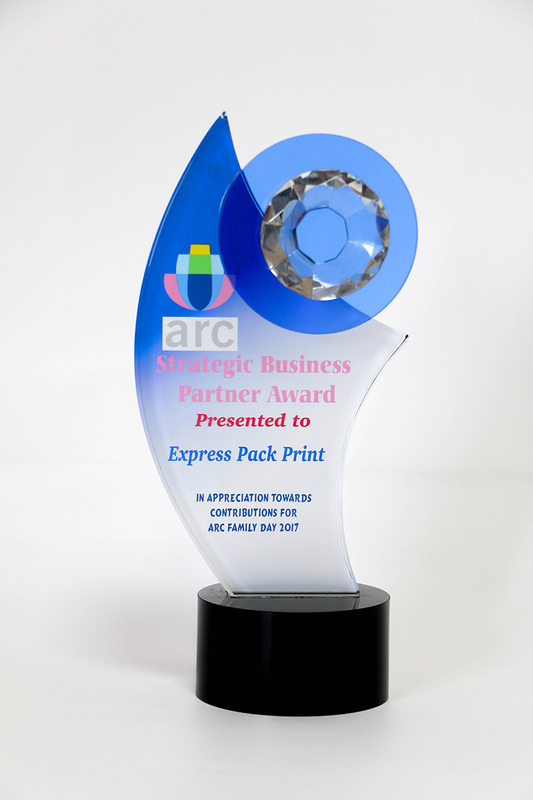 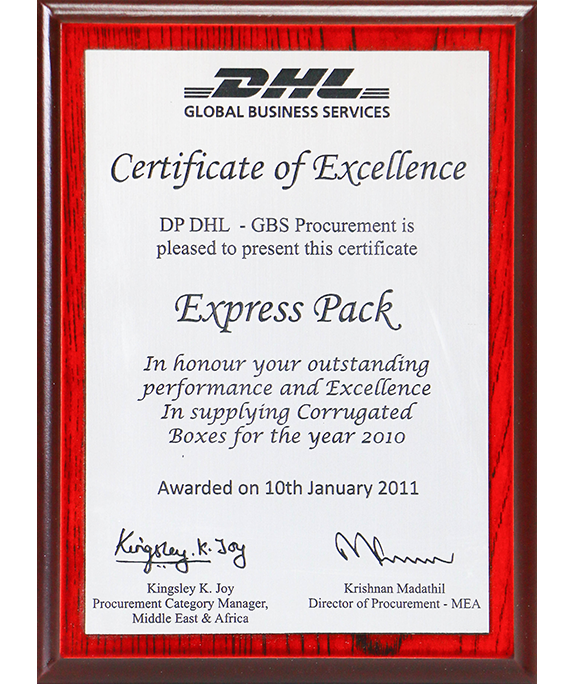 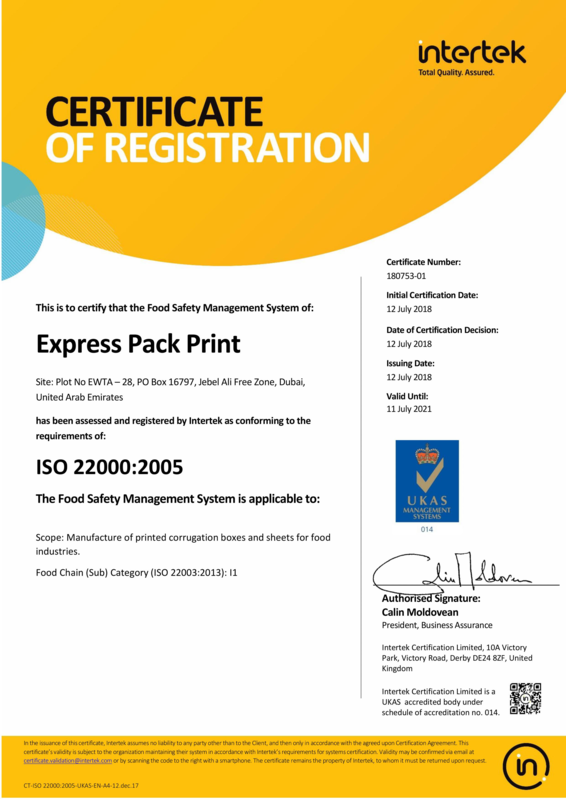 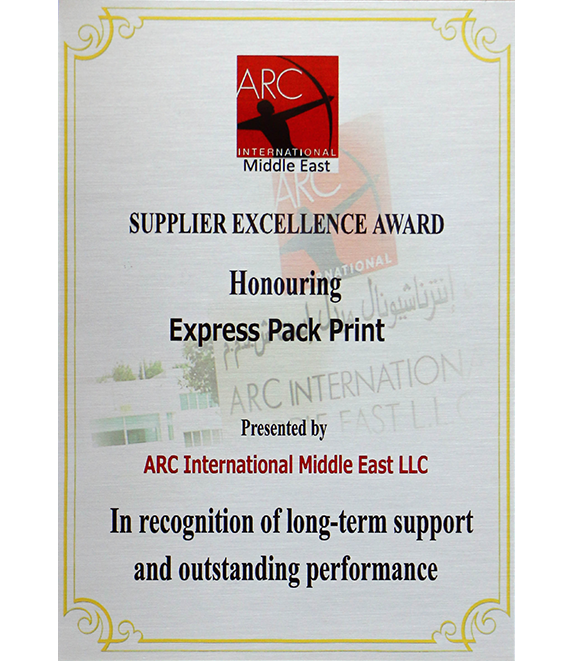 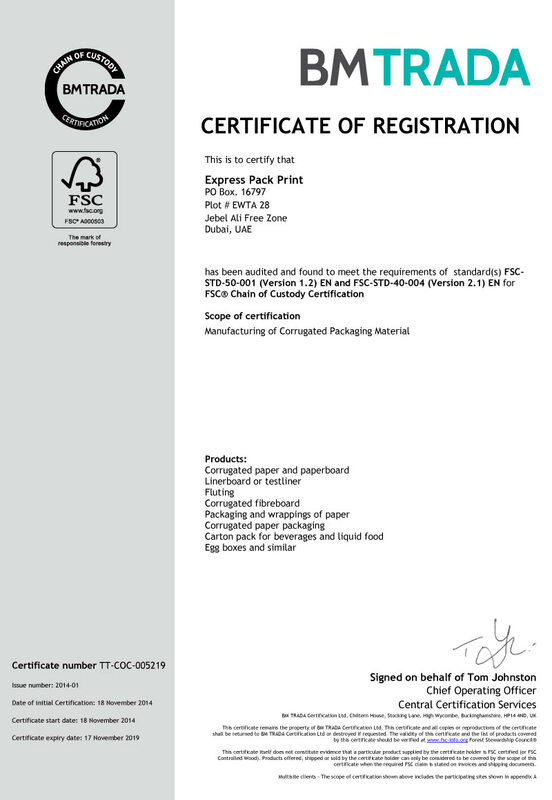 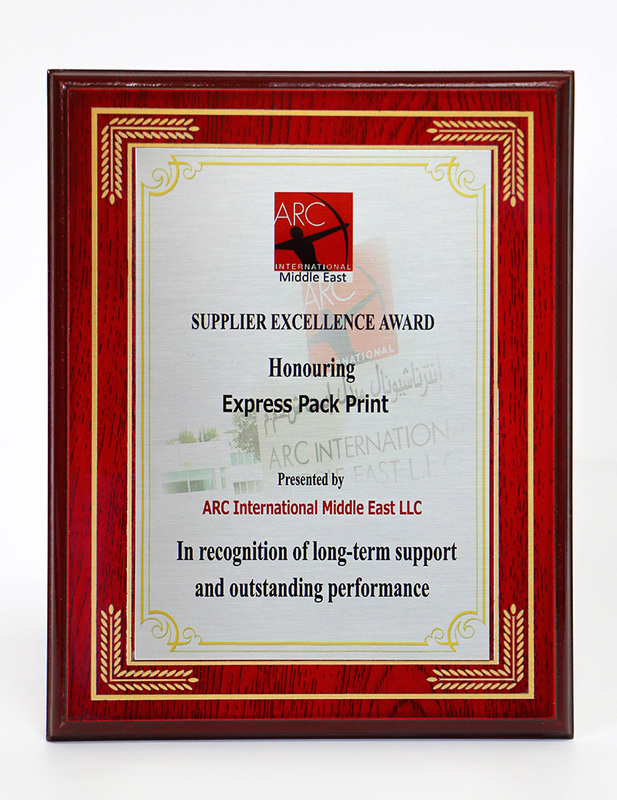 Express Pack Print is an OHSAS 18001:2007, ISO 14001:2015 and ISO 9001:2015 certified organization. We are a member of the SEDEX ethical business promotion initiative. 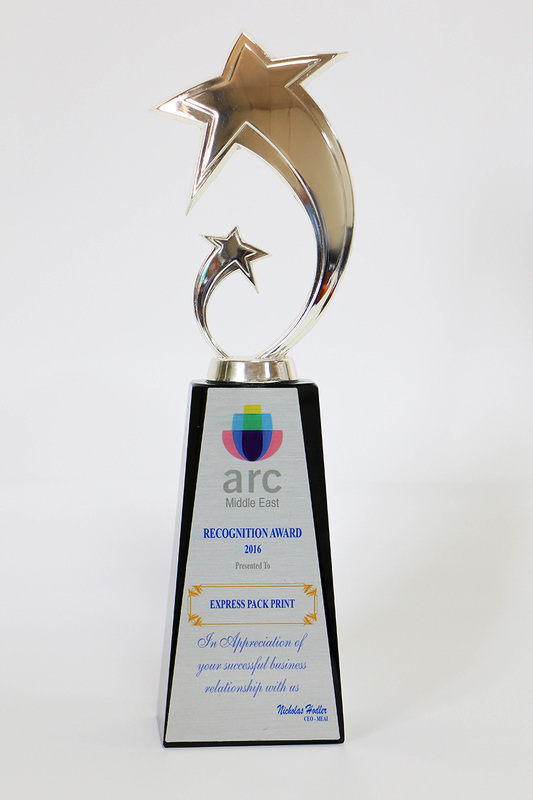 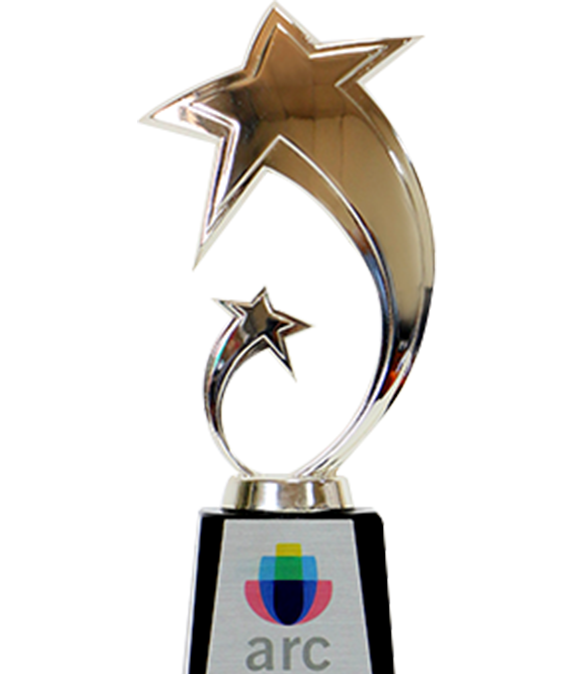 In 2009, Fosber was awarded the Gold Award by FEFCO, for their innovative lubrication free thin blade slitting system – this means that we can guarantee that our packaging is uncontaminated by oil (we have the only Fosber Corrugator in the Gulf region).